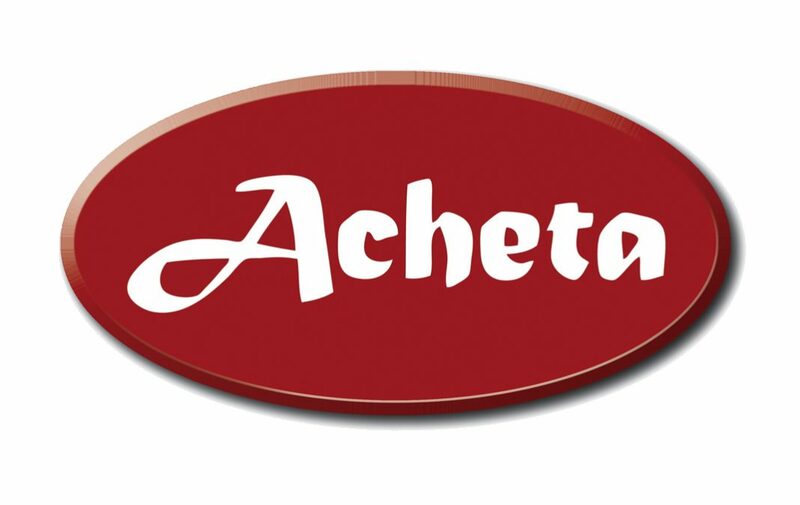 Acheta Consulting Ltd provides independent pest management inspection, audit and training services to a wide range of blue-chip companies in the food and allied industries. Continued rapid growth means that we require an additional team member, ideally based in London, the south-east of England or south Midlands. The successful applicant will be responsible for a diverse range of site inspections. They will ideally have extensive experience of inspecting food-manufacturing sites and warehouses, a thorough working knowledge of pest control products and practices, excellent interpersonal skills and be computer literate. We are prepared to invest in a less experienced candidate from the pest control or food industry who shows exceptional promise. Error: Error validating access token: Session has expired on Sunday, 17-Feb-19 03:23:39 PST. The current time is Thursday, 18-Apr-19 21:23:44 PDT.